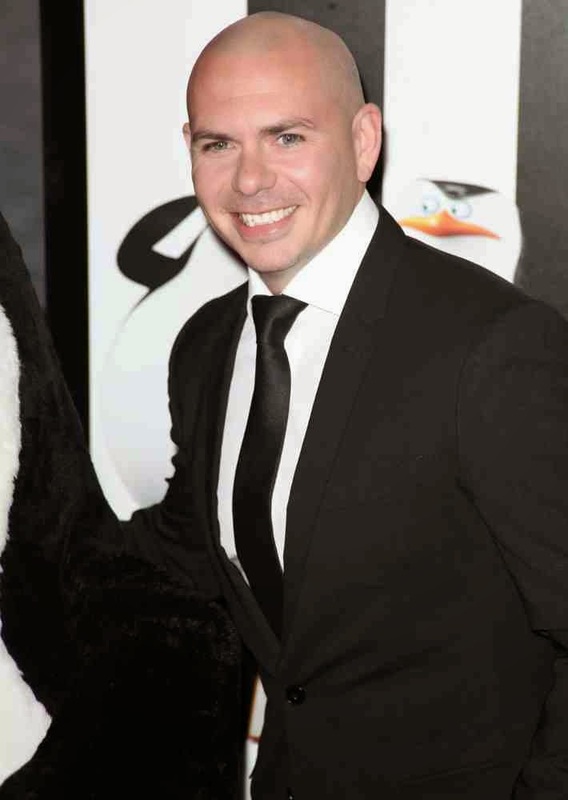 Popstar icon and music man, Pitbull brings the music to the much-awaited 3D-animation adventure motion picture, "Penguins of Madagascar" from DreamWorks Animation. Pitbull sang "Celebrate," which is the official motion picture soundtrack of the animated film. Below is the music video of "Celebrate" as sang and popularized by Pitbull for "Penguins of Madagascar." Enjoy and celebrate! A DreamWorks Animation and 20th Century Fox film - “Penguins of Madagascar” (3D) opens on November 26 in cinemas nationwide to be distributed by Warner Bros. Philippines.